Video rental giant Blockbuster is to stock Blu-ray rental movies in its 1,700 US stores - a move that deals a severe blow to the rival HD DVD format. Blockbuster has been renting out Blu-ray and HD DVD titles in 250 of its US stores since late last year. 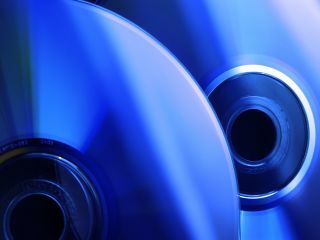 Over 70 per cent of its customers chose Blu-ray over its rival. "The consumers are sending us a message. I can't ignore what I'm seeing," Matthew Smith, senior vice president for sales at Blockbuster told the Associated Press. Smith said one of the reasons for Blockbuster's choice was the sheer number of titles available on Blu-ray. Almost all of the major Hollywood studios have committed to supporting the format. "When you walk into a store and see all these products available in Blu-ray and there is less available on HD DVD, I think the consumer gets that," Smith said. "I think trying to make a format decision using such a short time period is really not measuring what the consumer is saying," said Ken Graffeo, co-president of the HD DVD Promotional Group.